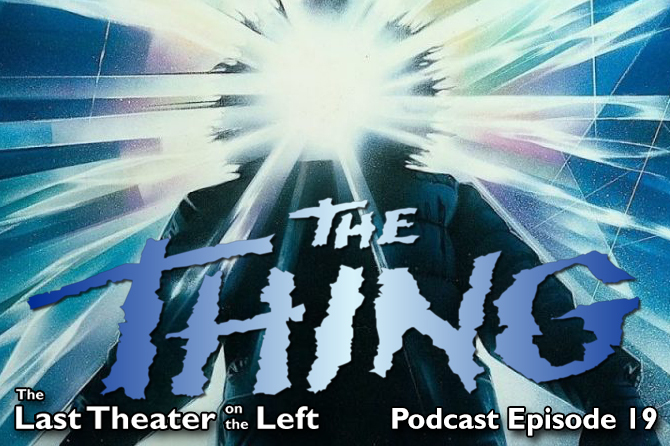 Join chris and Joey as they head back to Camp Crystal Lake for the first of 13 episodes covering the entirety of the Friday the 13th franchise! 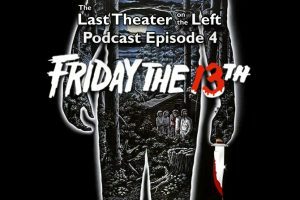 In this episode, chris and Joey discuss the original that started it all, 1980’s Friday the 13th. 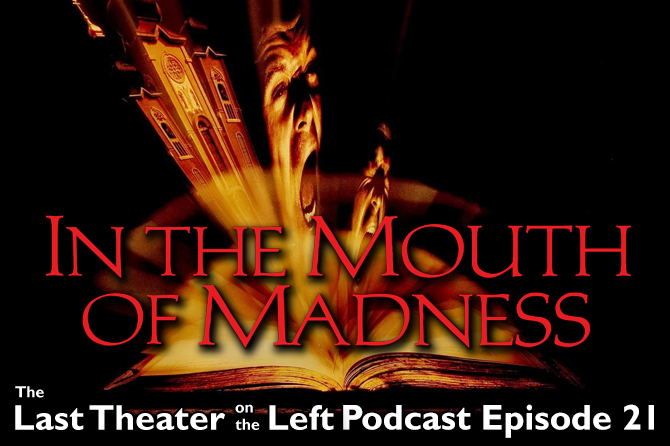 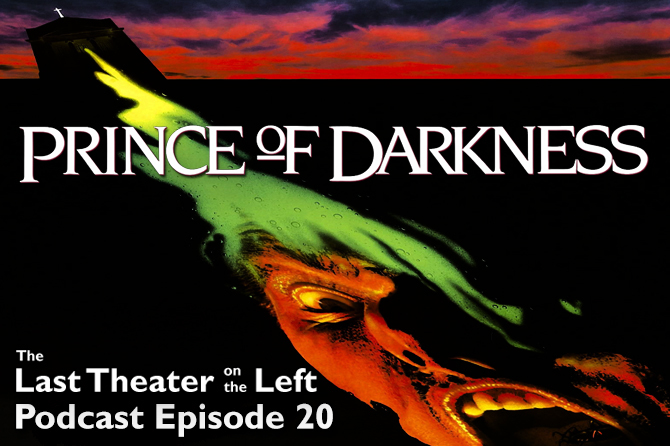 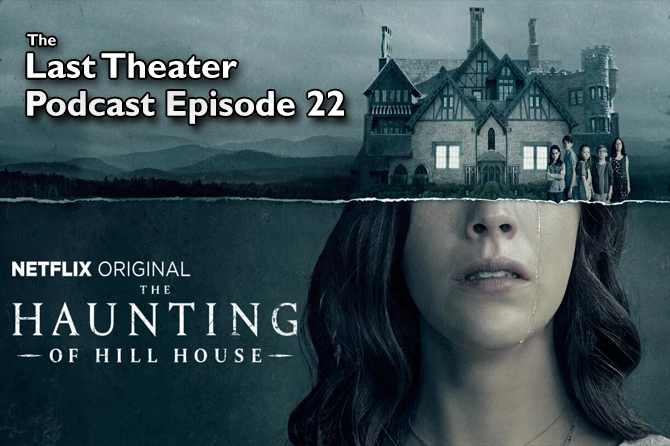 This movie might not be the first slasher, and a lot of its ideas might have originated elsewhere, but listen and find out why it stands up to the test of time and is a true horror classic!